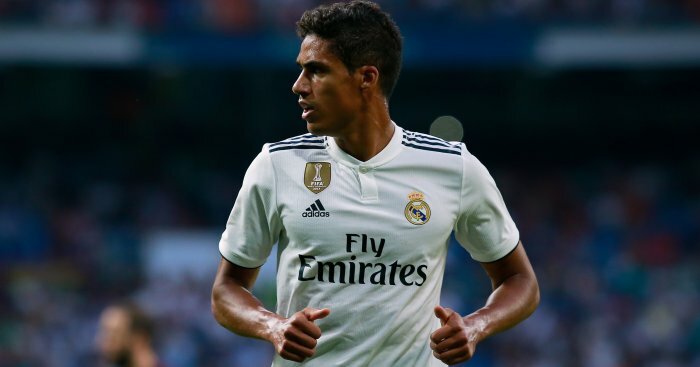 Raphael Varane has attempted to clear up speculation suggesting he wants to leave Real Madrid this summer and following reports Manchester United are plotting an £86million swoop. 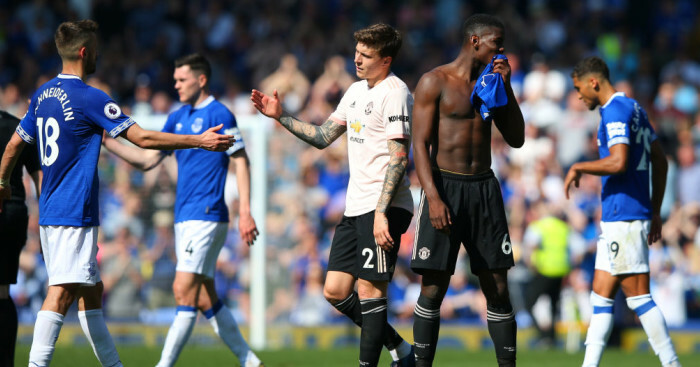 The France defender has suffered something of a dip in form this season as the LaLiga giants have surrendered their Champions League crown and struggling to keep pace with Barcelona at the top of the Spanish Primera Liga. 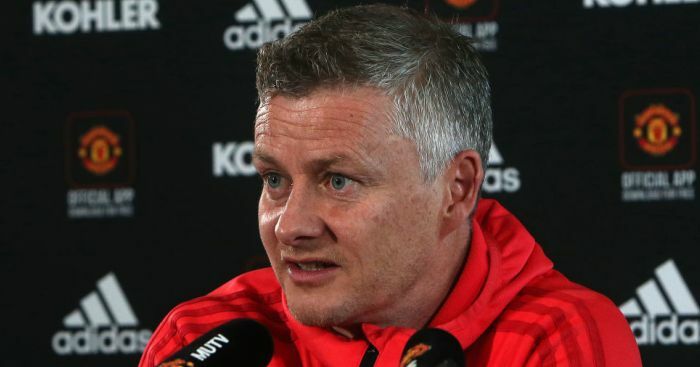 The player has been linked with a move to Old Trafford this summer as Ole Gunnar Solskjaer attempts to strengthen his squad ahead of an expected title assault next season, and Varane is among the big names linked with a move amid talk Real could sell for €100m. 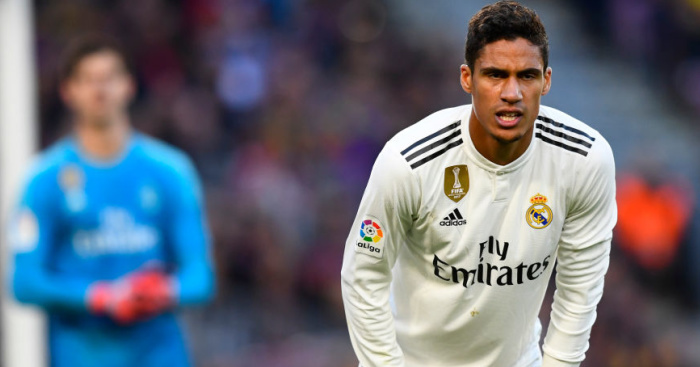 However, Varane is adamant his future remains at the Bernabeu and the former Lens defender is refusing to entertain talk of a move to Old Trafford. “To say that I am not happy at Real Madrid is not true,” Varane told the French media after helping his country beat Moldova 4-1 in a Euro 2020 qualifier. “I’m at Real Madrid. 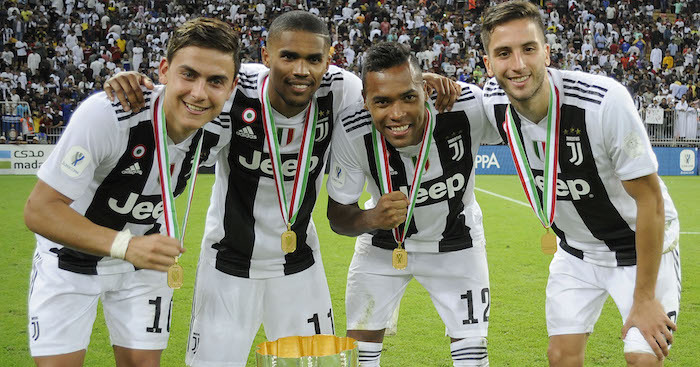 The biggest club in the world. ‘I’m constantly in a state of challenging myself because the requirement here is that of the highest level. 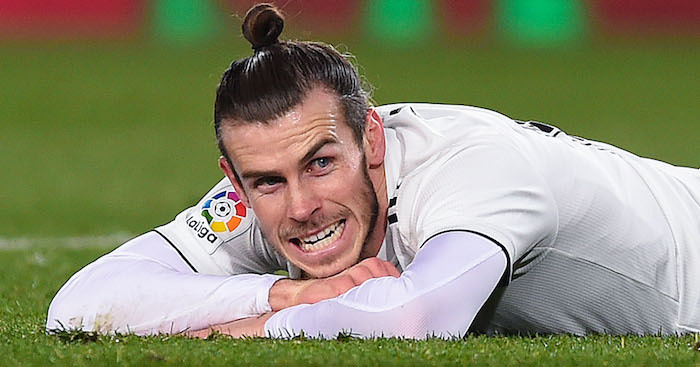 The 25-year-old defender has won 14 major honours with Los Blancos, including four Champions League titles and two La Liga crowns, since joining the club in 2011. Varane isn’t the only Real Madrid player looking set to stay this summer after Zinedine Zidane also offered words of comfort to Marco Asensio amid claims he was wanted by a number of big-money suitors.